Michael Zelenka, owner of Arbor Ace Tree Service, LLC, loves trees. He grew into tree work from the youthful age of 13 working on his family property under the guidance of his father and a close family friend. Since then, he has worked towards and received certificates as a New Jersey Certified Tree Expert (#612), as well as an International Society of Arboriculture Certified Arborist (see attached certificate), along with many other accolades and certifications (see side bar). Mike is a Clifton, NJ native whose company services the Greater North Jersey area. He will bring his expertise in tree pruning, removal, planting, nurturing and maintenance to you by examining the overall health of the tree explaining all options. Remember that tree you climbed as a child or had a picnic under with your family? Mike understands that along with bringing value to homes and neighborhoods, trees also have nostalgic qualities. He will help you make the right decision in a professional, well-informed manner, helping you select the best option for yourself and your property. Whether you have just acquired a property or have lived there for years, Mike will listen to the vision you have for your property and give you his expert advice that he has collected in his over 21 years of experience. Mike and his Arbor Ace team not only provide service in all stages of tree care, but landscaping as well. If you are just starting a project, or wishing to revitalize an old landscape, Arbor Ace can fulfill all needs of a landscape project, from selecting plant material for the location, designing the landscape plan, preparing planting bed and determining if soil amendments are needed, to maintenance requirements and proper upkeep of the landscape to keep it looking pristine and elegant. Your home will be the “curb appeal” envy of the neighborhood because Mike gives every landscape the treatment he would give his own home. Not only does Mike take pride in making every job his prime focus until the customer is 100 percent satisfied, but he believes in upholding proper business practices too. Arbor Ace Tree Service LLC is a fully insured company, which protects you and your property. Arbor Ace Tree Service LLC also keeps all equipment and vehicles in excellent working condition to ensure that every job can be done on time. Mike gets enjoyment from engaging in activities that keep him up to date on all the latest arboriculture standards. His extensive list of certifications beyond NJCTE and ISA Certified Arborist include courses through Rutgers Continuing Professional Education in the area of Tree and Landscape; Hazardous Tree Identification, Large Tree Climbing and Rigging, Growing Ornamental Plants, Pesticides Toxicology – Pick Your Poison, Basics of Turfgrass Management, Organic Turfgrass Management, Reducing Pesticides with Bio Stimulants – Building a Bridge to an Organic Program, Soil and Plant Relationships, as well as, attending the NJ Shade Tree Federation 88th Annual Conference – Emerald Ash Borer management for Residential and City Trees and recreational climbing days with the other arborists (yes, he climbs on his days off for fun!). 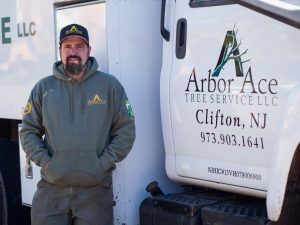 If you choose to call Arbor Ace Tree Service LLC, (973-903-1641) Mike, or one of the associates that he personally trained, will come to your location to give you a free estimate and discuss the job that will be performed. Mike understands that you may get multiple estimates. 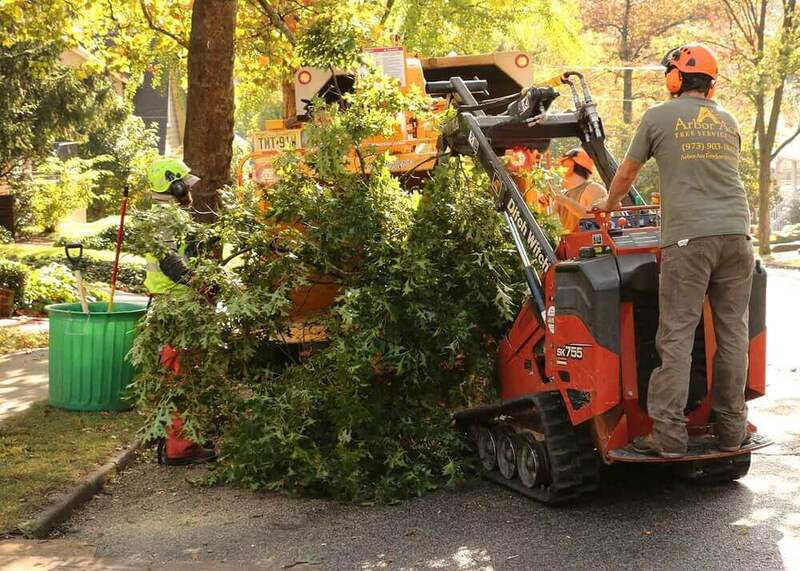 Prices for tree service can vary dramatically, but there’ s no need to pay exorbitant fees for professional planting and care of your property’s trees and other plants. 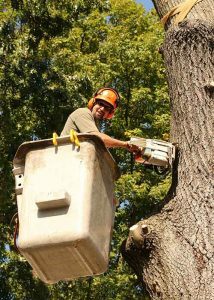 What Mike wants you to be assured of is excellent tree services, who employs a professional, well-educated staff and is a fully insured company so you have the best tree experience possible.  Please see our reviews on Google and Yelp, along with the customer testimonials in the “Testimonial” bar at the top of our webpage. Thank you for getting to know our company. We look forward to assisting you with all tree and landscaping needs.